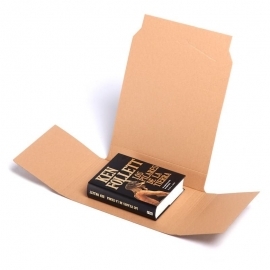 Cardboard boxes Online, Kraft Boxes for Removals and Packaging. Note: TeleCajas is the cardboard online shop and packaging for facilitating removals, shipments for ecommerce and protection of all your belongins. We not only have oriented stores to online commerce vision, but also the need to make small changes that people who move, and whether for work, students, temporary destinations ... plus we also seek the highest quality in our packaging in general. 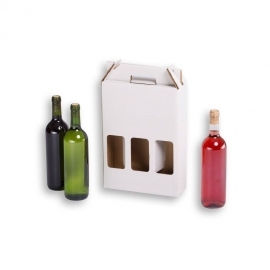 All our cartons are made from environmentally friendly materials, 100% recycled and manufactured in Spain. 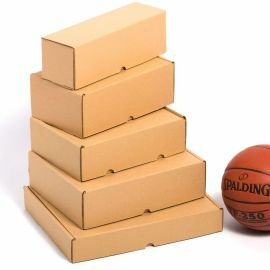 We want to be your trusted Packaging Store. 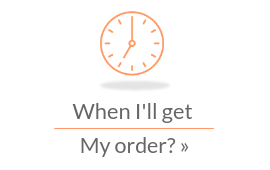 Here we do not differentiate between companies or individuals, or the volume of your order. (You can buy a box from a single unit). There is a special article to each object in need of protection, in a move to save your delicate items in your box, using portable wardrobe boxes with clothes hangers for suits. 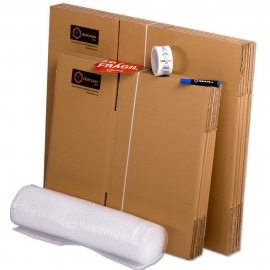 Thanks to the packaging of the TeleCajas store, everything you find on our website will help provide you with the laborious task that requires moving. 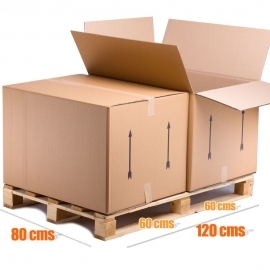 We not only have a vision oriented to shops for online commerce, but also to small removals that need to be carried out by people who change their homes, whether for work, students, temporary destinations... We also seek the highest quality in our packaging in general. All our cardboard boxes are made of ecological materials, 100% recycled and manufactured in Spain. We want to be your Packaging Store near you.